Putting Play to Work Playscapes Why Play? 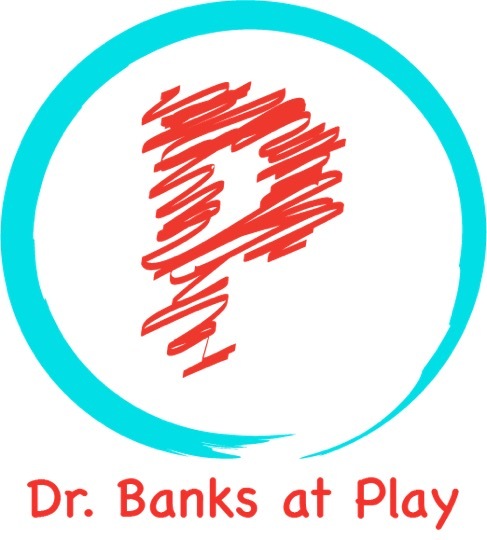 Services Coaching Consulting Counseling Courses About Play Putting Play to Work Playscapes Why Play? Play increases leaders’ capacity for better ideas and solution-based thinking. Dreams are for sleeping. Play wakes you up. Be among the vision questers and thought leaders shifting to creating adaptive change using play. By igniting your imagination, @Play shows you how to apply momentum-building enthusiasm to leadership practices to impact outcomes. Journey into the leadership you want to create. Tap into preferences and skills. We will create a series of aspirational experiences that suit where you want to be – and what it will take to get you there. We have a playground to practice new ways of leading. We recommend a Five Days Expedition. We call it Accelerator. Leaders to learn how to integrate experience, experiments and thrilling excitement in field trips and excursions that literally change what they see as possible. Imagine liking ambiguity and uncertainty of change! Assessing your team style is very important to understanding what you show up as more times than not on a team. Take this inventory and then GET STARTED growing your team power with us. DISCOVER YOUR PREFERRED STYLE. A mastermind designated time of guided fun filled training adventure emphasizing leadership diversity and gender power all harnessed to build your skills for focusing and using reflective integration to succeed. Yes intuition is a real trait that helps leaders. Our mastermind groups and retreats provide space for noticing and understanding what is happening in your career and therefore life with contemplation, preparation and life sustaining action. We provide the escape portal for your mind to venture out a bit into what you really want and maintain it.